Anna teaches classes on composition, rhetoric, and digital technology and culture. 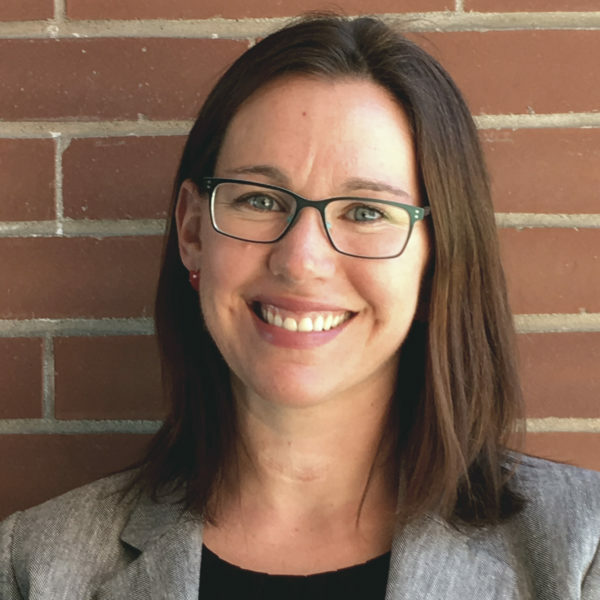 Additionally, as the director of the CAS Critical Literacies Achievement and Success Program (CLASP), Anna works with WSU faculty, staff and and students on issues of retention and persistence, paying particular attention to the relationship between pedagogy and retention for underrepresented students. Since 2009, Anna has also held a grant-funded teaching position with the California Arts in Corrections Program. This allows here to teach creative nonfiction classes at multiple prisons in northern California and oversee a research-based literacy project aimed at empowering incarcerated students to be literacy mentors in their respective families. “Retention, Critical Pedagogy, and Students as Agents: Eschewing the Deficit Model.” Co-authored with Beth Buyserie and Patty Ericsson. Book chapter for Overcoming Writers’ Block: Retention, Persistence, and Writing Programs, Eds. Todd Ruecker, Dawn Shepherd, Heidi Estrem, and Beth-Brunk Chavez. April, 2017. “Literacy as an Act of Creative Resistance: Joining the Work of Incarcerated Teaching Artists at a Maximum Security Prison.” Community Literacy Journal 7.2 (2013). 39-52.